This page-turner builds to a breathless conclusion." From the blockbuster bestselling author of the Eve Duncan novels comes a new, stand alone thriller about a woman with a photographic memory who has lived her life in the Witness Protection Program. What she once saw put her entire family in jeopardy and now, years later, her cover is blown. She’s on the run, and the lives of those she holds dear hang in the balance. 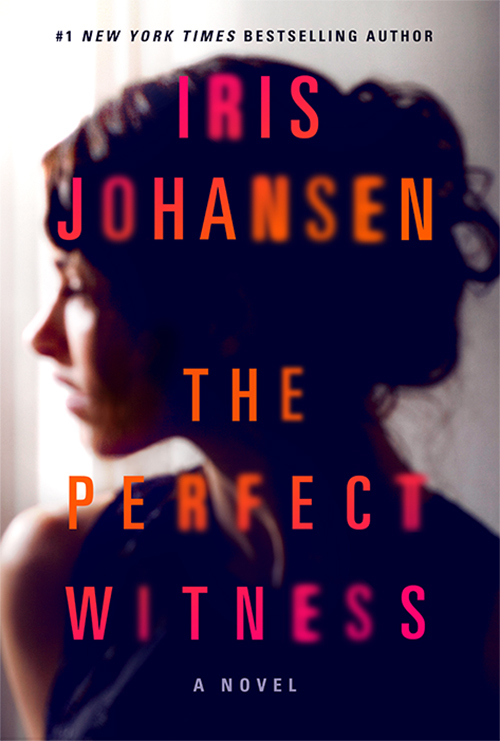 As only Iris Johansen can do, the pages turn themselves and you won’t see the twists coming.